We conduct workshops every first Thursday of the month (except December and January). These are for all members wishing to gain a greater understanding of the How To’s and Why’s of photography. 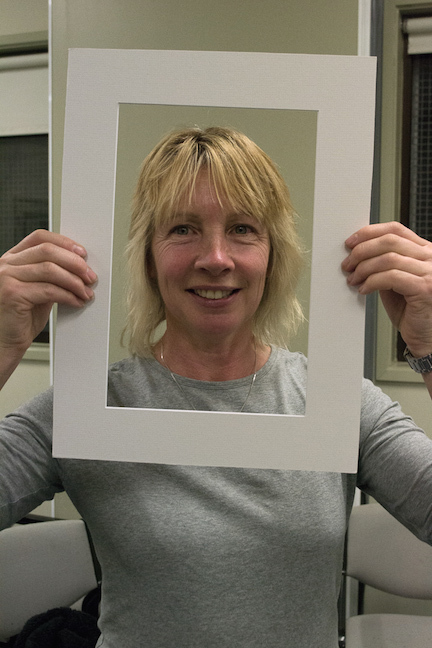 The workshops aim to help members gain a better handle on all the variables of the photographic process, from good composition when taking shots, right through to processing and printing them. From the basics of ‘F’ numbers and White balance settings to the use of different post shot processing programs and photo manipulation techniques. 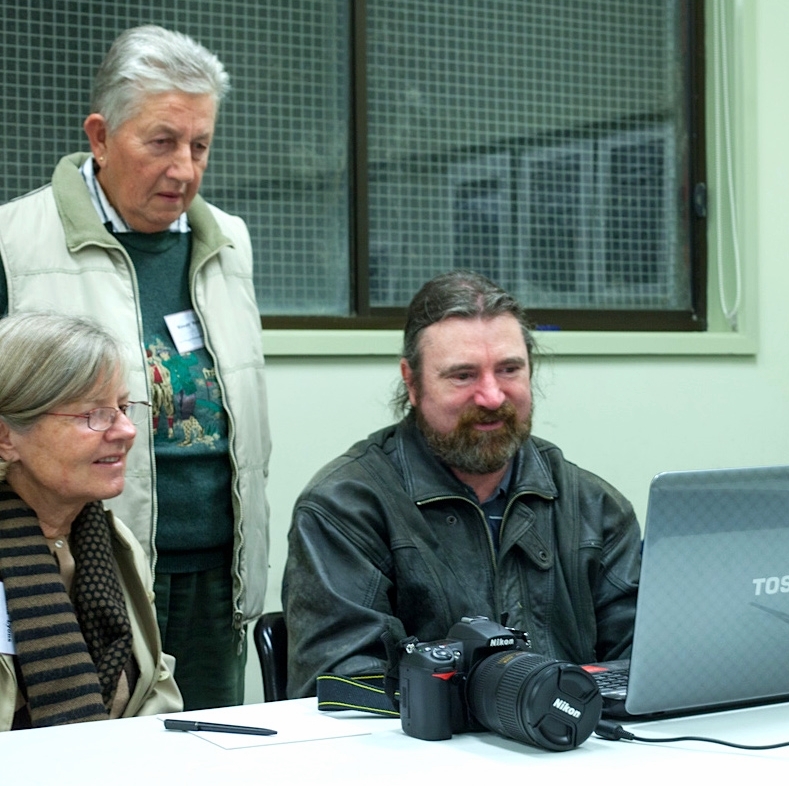 Less experienced members learn how to use functions on their camera apart from ‘Auto’ and the more experienced photographers provide a valuable source of infinite wisdom. 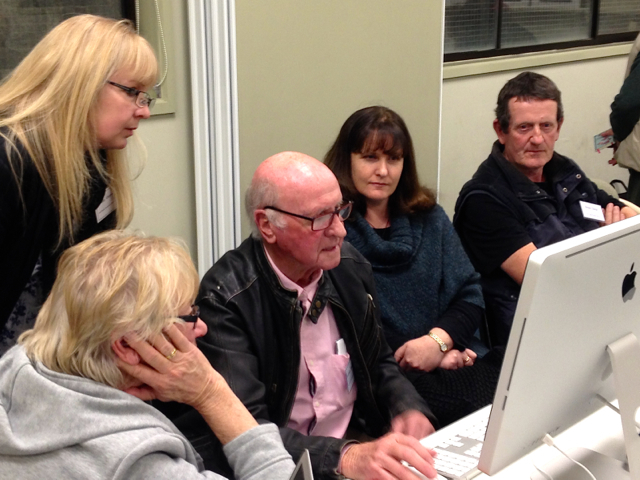 But we hope that sometimes even old hands at photography can learn new tricks at our workshops. 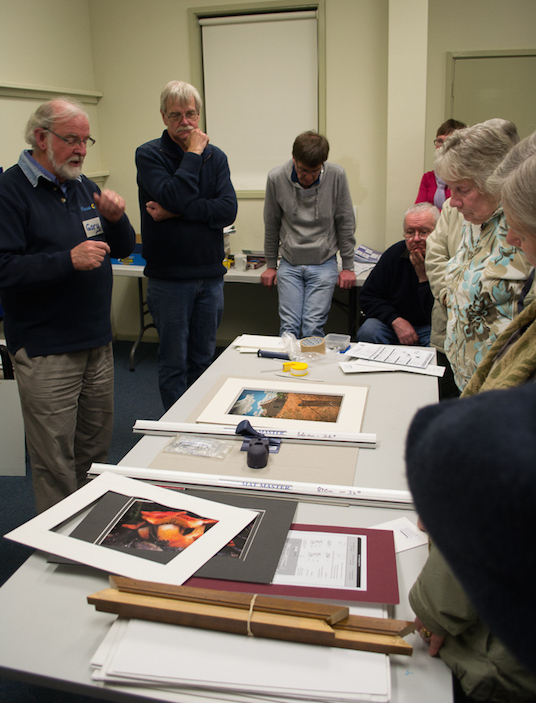 Often featured are guest speakers who bring new insights into the photographic process. Nighttime Photography Workshop at Lilydale Lake.